12 in. x 30 ft. This stuff is a must to keep around the house. 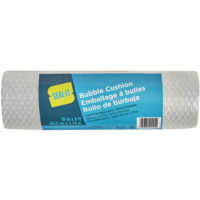 Versitile and durrable, Seal-It Bubble Cushion can be used to provide protection to almost anything! 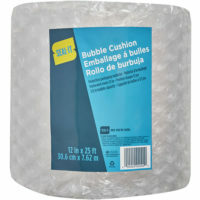 Whether moving, mailing, or storing, you can count on a little Bubble Cushion to ensure your things stay damage-free. 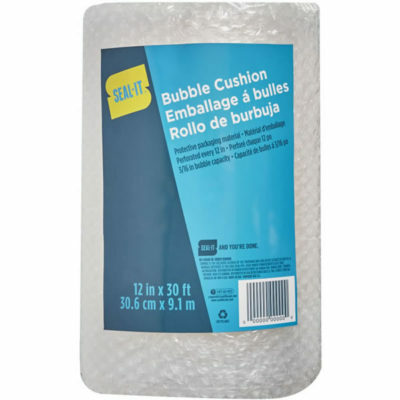 And popping the bubbles is a great stress relief! 16 in. 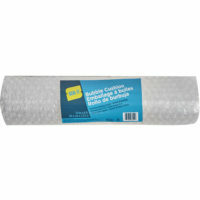 x 9 ft.
12 in. x 6 ft.